“My name is Asvinbhai Patel .I am from Rajkot . From the last 30 years, I was working as a manager in Africa’s petroleum company. There by my wife informed me about my younger son’s illness that he has infected pancreas so I immediately went to Rajkot from Africa. We made our child undergo various traetments in different Hospitals, shown to him to soecialized doctors and Vaidyas but nowhere we got good results. Further unfortunately kidney got infectious and lung was filled with water and the infection reached intestine atlast. Now as was he taking his last breath, The doctors put him on a ventilator and atlast lost hopes and made their hands up. I was totally oversaturated. 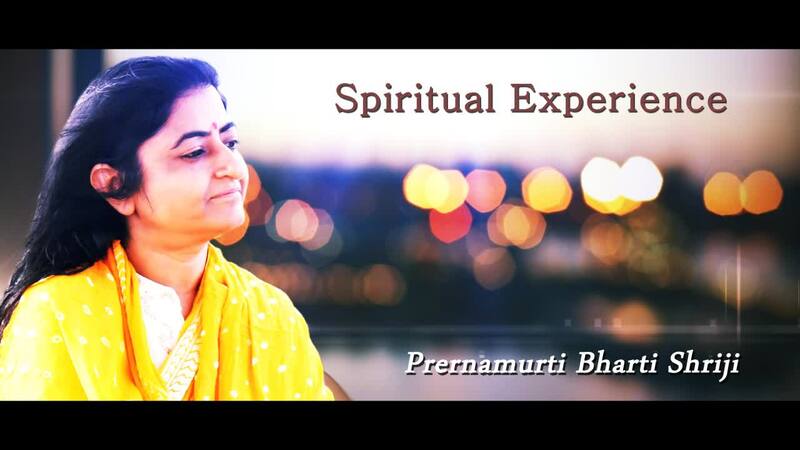 At this stage by God’s grace I remembered ‘ Jaha Dawa kaam nai karti vaha Dua kaam karti he’ and remembered to take blesseings from Prernamurti Bharti Shriji..